If location is the most important thing for you, then this is it! This 1 bedroom as been completely renovated and includes new appliances. 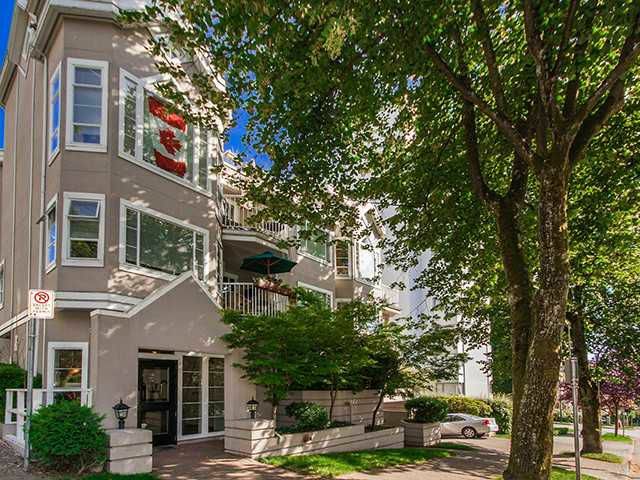 It is located 1 block from the beach, Stanley Park and Denman/Davie Street.Included:locker, bike room, in suite laundry and gas fireplace. This pet friendly building (2 cats or 2 dogs) is well maintained. No rentals.